The local e-sports scene will be shaken from tomorrow, as the Major All Stars Dota 2 Tournament kicks off right here in Malaysia at Stadium Malawati, Shah Alam. If you haven’t gotten your tickets for a weekend’s worth of top-class Dota 2 action, here are 10 reasons why you should be. Major All Stars is the first-ever Dota 2 tournament in Malaysia to be held in a stadium. Previously, competitive Dota 2 tournaments were usually held in cyber cafes; a tournament (or any e-sport event, for that matter) of such scale is unheard of in Malaysia. 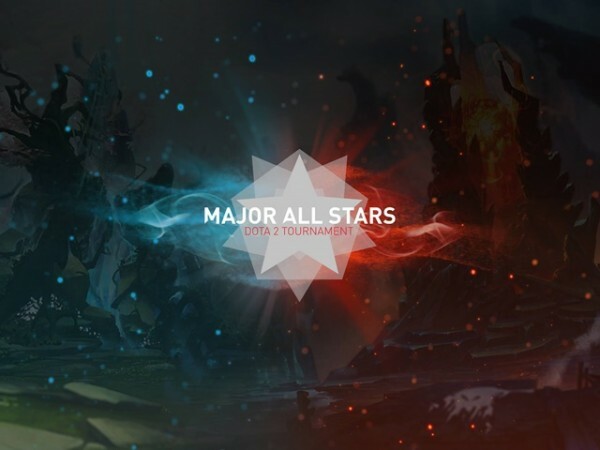 MAS is also the largest Dota 2 tournament in South East Asia, and features the largest regional Dota 2 tournament prize pool of USD$100,000 (about RM367,782). 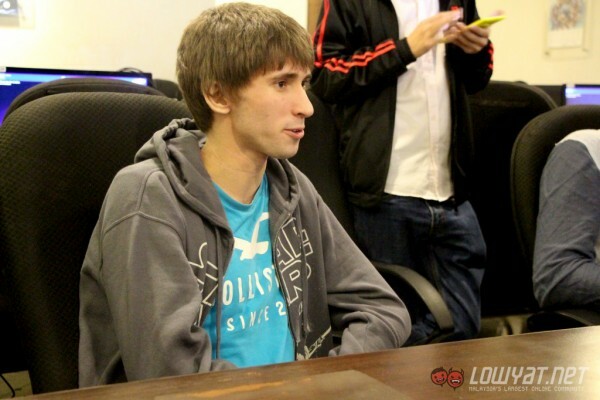 Danil ‘Dendi’ Ishutin from Na’Vi will be present along with Xboct and his fellow teammates. One of the world’s top Dota 2 players, the versatile and talented Dendi is best known for his solo mid skills, unorthodox play style as well as unconventional skill and item builds. It’s like watching your favourite sports star in the flesh – you need to see him in action live. During the three-day tournament, Logitech will be opening a Player Lounge where fans will get to meet the players and have conversations with them. We’re not exactly sure how Logitech will be conducting this, as Fallout Gaming remains secretive about details. You’ll have to be there to find out. TMT.my (also known as Thundermatch) will be in charge of bringing the famous Secret Shop from the Dota 2 game to a physical pop-up shop at Major All Stars. 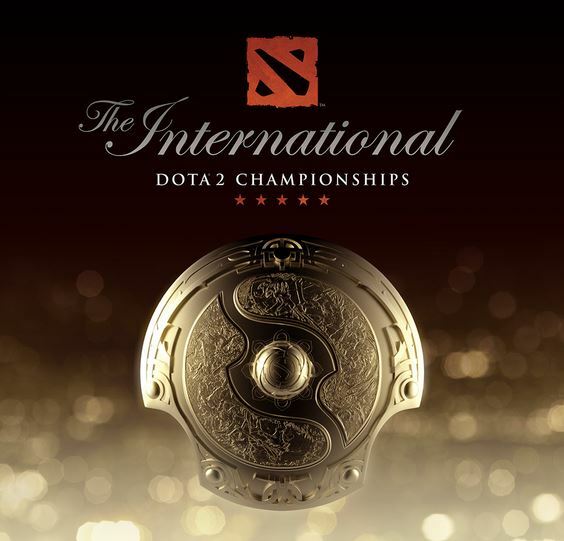 Fans can find official Dota 2 merchandise sold during the tournament. 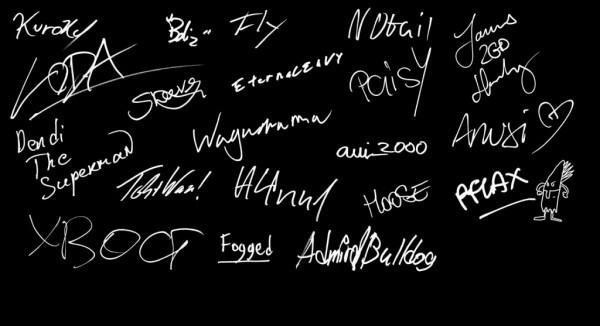 There will even be limited edition Major All Stars t-shirts on sale and 80 lucky fans will even get a signed team card when purchasing the t-shirts. Microplushies might be sold as well – I myself wouldn’t mind snatching a Slark Demihero. 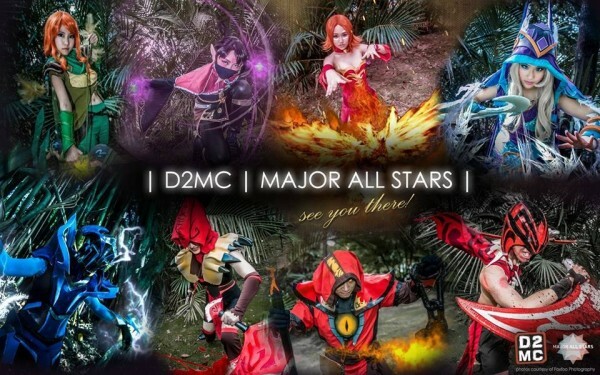 Fans will have the chance to meet some of the awesome Dota 2 cosplayers from Dota 2 Malaysia Circle (D2MC). 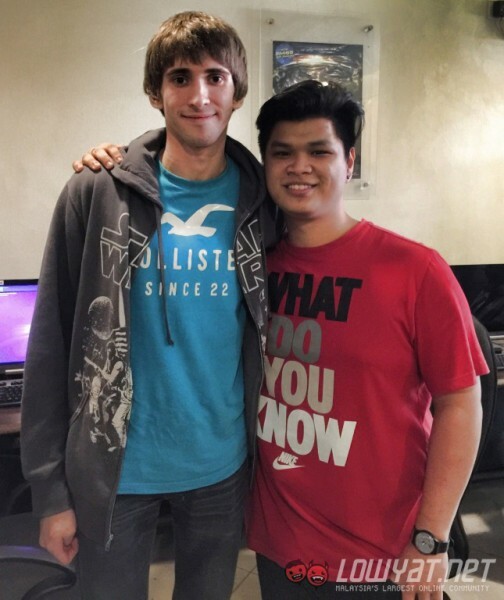 They will gear up in their Dota costumes, and fans can even take photos with them. Better yet, why not attend the event and cosplay as your favourite hero? 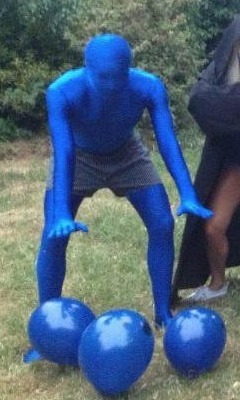 We’d love to see someone cosplay Enigma. There’s nothing more satisfying than finding someone else who has the same passion as you. Dota 2 fans literally from around the world will gather in one location, for one reason and one cause – to catch the world’s best Dota 2 players battle it out here in Malaysia. Fans can meet each other, make new friends, discuss team plays or even exchange microplushies bought from the Secret Shop (they’re sold randomly in boxes). Ever wanted to get an autograph from your favourite players? How about take a photo with them? Major All Stars is your best chance to do so as there will be team signing and photo sessions where fans can get autographs from the players as well as have photos taken with them. Take that selfie, post it on Facebook, Instagram and etc, and brag about it. This is one of those once-in-a-lifetime moments – and this isn’t some pre-season friendly as well, so all the stars are here. The Dota 2 scene in Malaysia has not received proper support or a proper platform for fans who are interested in pursuing an e-sports career in Dota 2 – or virtually any other game. With the Major All Stars being held and the launch of eSM, things are starting to look up for the e-sports scene in Malaysia. A large turn-out of fans will show just how robust the large e-sports community is here in Malaysia, and event organisers and sponsors alike will see that there is value in conducting events like these in Malaysia. In preparation for the Dota 2 International 2015 tournament happening in August, Major All Stars will be the event to hype up The International 2015 as the Fallout Gaming team has mentioned that they want fans to have a T.I.-like experience at Major All Stars. The event organisers haven taken plenty of steps to ensure the ambience and atmosphere of the event will be similar to that in The International – they’ve even roped in the BeyondTheSummit casters as the official shoutcasters for MAS. Most importantly, this will be an experience unlike what you’ll find watching a live stream. Feel the emotion as players show their skill. Catch unbelievable plays live. See how the players react, as they go through the highs and lows of victory and defeat. Just imagine how it’d feel like being in the crowd watching things like this epic team play video from The International 2012 between Natus Vincere vs. Invictus Gaming. 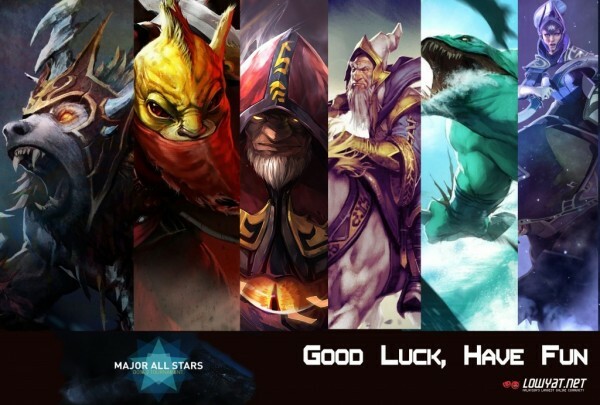 Tickets are still available for the 2015 Major All Stars Dota 2 Tournament, but with less than 24 hours to go, they’re selling out fast. Get your tickets from Storekini.com!